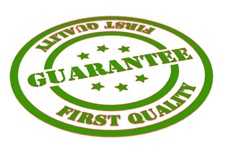 Gondals Press has always operated at the quality end of the markets that we serve. We are constantly updating our state of the art technology in line with our customer requirements. Our experienced Directors and technically trained staff check the colour proofs and make necessary changes at all stages. We regularly monitor performance through corrective action and management review in our quest for continued improvement. However, we are conscious that any company is only as good as the last job it produced. At Gondals Press we treat each client with enthusiasm and each job as if it is the only job in the company. Dust free and temperature controlled shop floors to ensure optimal efficiency. During printing, sheets are checked at regular intervals.